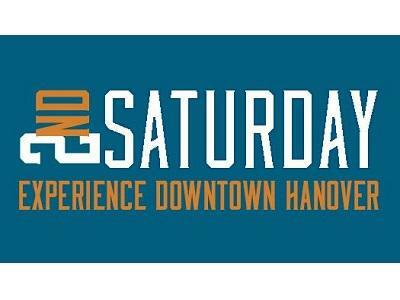 Every 2nd Saturday of the month, Main Street Hanover and downtown business owners invite the community to Experience Downtown Hanover! Saturdays are a day to be out and about in Center Square. Best enjoyed on foot, these days are ‘see and be seen’ days to visit with friends and family, while enjoying the sites, shops, and sips in downtown Hanover. These public centered event days vary from month to month with themes, sales, major events and enjoyment for all ages. Hours vary each month, but from early in the morning with the opening of the Hanover Market House to late in the evening with craft beer and live music, downtown is open for business and welcomes you to enjoy a downtown that may seem new to you! There are so many businesses that you didn’t know were here. Visit each month’s event page on Facebook for updates and info about what each month will offer on 2nd Saturday. Look for signs in the windows and details at participating businesses.